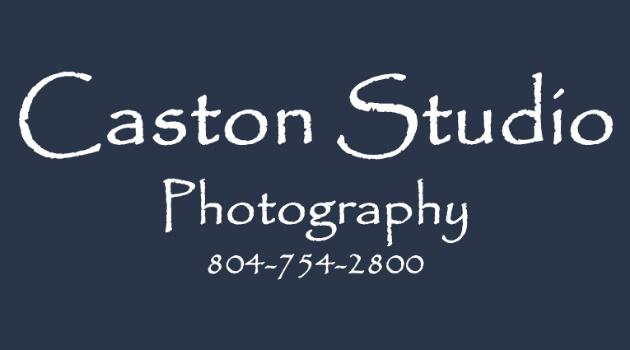 Caston Studio is downsizing and consolidating photography files. We are selling all photography files taken before 2017. Files are only $50.00, weddings for only $100.00. We will put all photos taken on a CD or DVD in high resolution so you can use as you please.